For emergency accommodation and support services — ring Link2home any time, 24 hours a day. The telephone number is 1800 152 152. Link2home is a single, statewide telephone service, delivered by the FACS Housing Contact Centre for enquiries about homelessness in NSW. Ask Izzy helps people who are homeless or at risk of becoming homeless to find the services they need, right now and nearby. If you are currently homeless or at risk of homelessness, Sydney Homeless Connect can put you in touch with social and government organisations that can help you. These include crisis care, support and health services, employment assistance, housing assistance, financial assistance and legal services. By late 2016, you’ll be able to apply online for housing assistance - more information will be available soon. If you live in the Penrith, Blue Mountains, Western NSW, Murrumbidgee, Northern, Western and Eastern Sydney, Northern NSW, Mid North Coast, Newcastle, Maitland, New England, Southern NSW, Illawarra, Shoalhaven or the Central Coast areas, you can now apply over the phone. You can do this by calling 1300 HOUSING ( 1300 468 746 ) between 9am and 5pm, Monday to Friday. An app that connects women around Australia to services. Woolloomooloo Integrated Services Hub (WISH) is a one stop shop providing direct services to people who are homeless or at risk of homelessness. WISH brings many services together once a month to provide coordinated service delivery to help people’s pathway out of homelessness. Or come and trouble shoot the problem you are facing with so many people in the room with a wealth of knowledge and experience. Is a registered charity that improves the employability of women in need in NSW by providing, free of charge, professional clothing, a network of support and the career development tools to help women achieve self-sufficiency. Important family or life events. We believe everyone should have a safe and secure place to call home. We work to support people who are homeless or at risk, and work to end homelessness in Australia. low cost and high quality nutritious food staples. Everyone should be able to afford basic food staples. 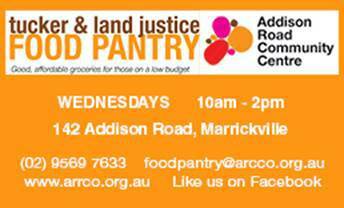 However this is not easy for many in our community who are struggling with rising costs of living and on low incomes. 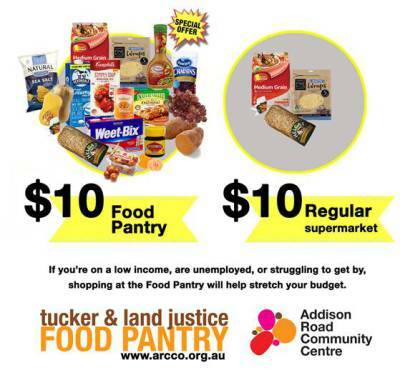 burden of those in Sydney who need it most. ​Redfern Legal Centre provides free, confidential legal information, advice and advocacy to tenants living in public and private residential housing in the City of Sydney, Botany Bay and Leichhardt local government areas. Neami, Wayside Chapel, Mission beat/Mission Australia, Wesley Mission, Guthrie house, Launchpad. E-mail us if you dont want your organisation linked to our website or you find any problems and we will rectify it immediately. and is subject to copyright law. present and future, for they hold the memories, the traditions, the culture and hopes of Aboriginal Australia. Please note your email addresses won’t be added to any marketing lists, sold or shared.